Prior to entering the fitness industry, Chantal spent 15 years in senior sales and marketing roles in the media industry. 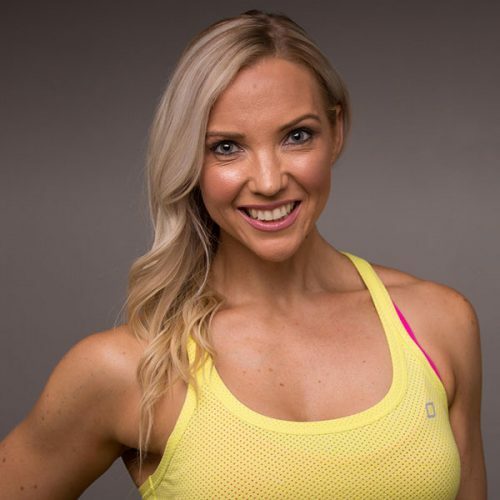 She began as a qualified PT and group fitness instructor, prior to becoming a fitness business coach with Active Management. In 2015 Chantal became the host of The Fitness Business Podcast, which has seen her invest more than 2,500 hours interviewing more than 250 business leaders, industry experts and authors. Now with 200+ shows and 280,000+ downloads, it is the world’s top fitness business podcast for owners, managers and fitness professionals. In addition to podcasting, Chantal is an experienced on-camera and live-event host.